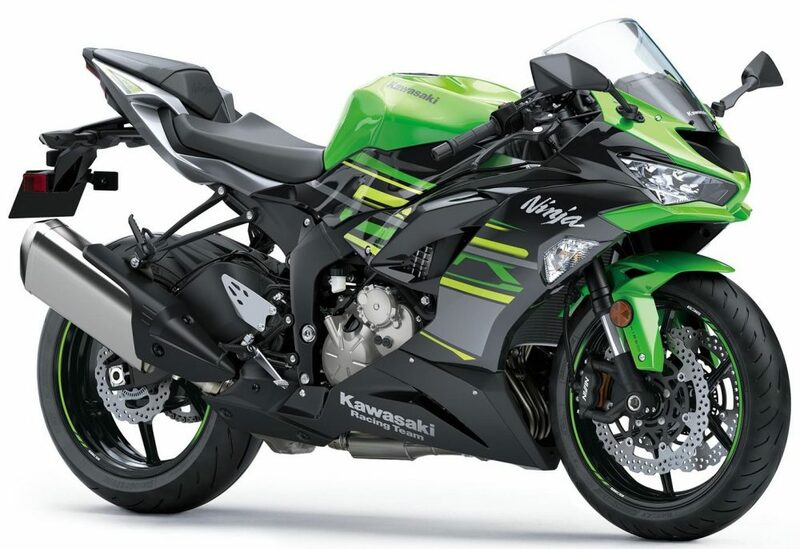 2019 Kawasaki Ninja ZX-6R has been launched in India for INR 10.49 lakh (Introductory, Ex-Showroom). 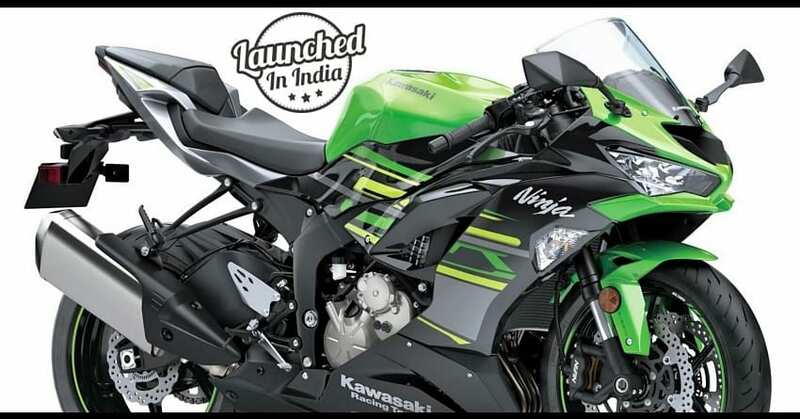 The deliveries of ZX-6R will start in India in February 2019. The Japanese sportbike champion has updated the design lines, electronics and hardware components to create a machine that not just help the track racers achieve faster sprints but also leave daily riders with more ease of ownership. 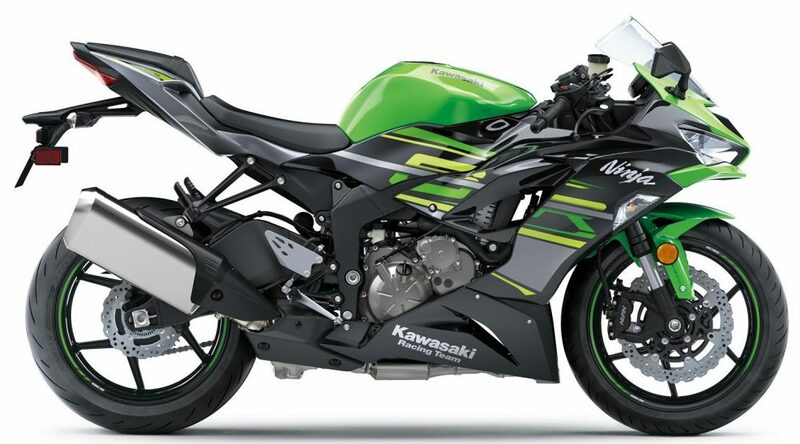 Kawasaki Ninja ZX-6R now comes with an up-shifting quick-shifter and displays the real-time mileage with more details like remaining range for the fuel in the tank. They have even included a slipper clutch for lighter gear changes and offer 12V power socket to charge a host of accessories while riding. The prominent port will help occasional touring fans enjoy the ease of using better accessories at all times. 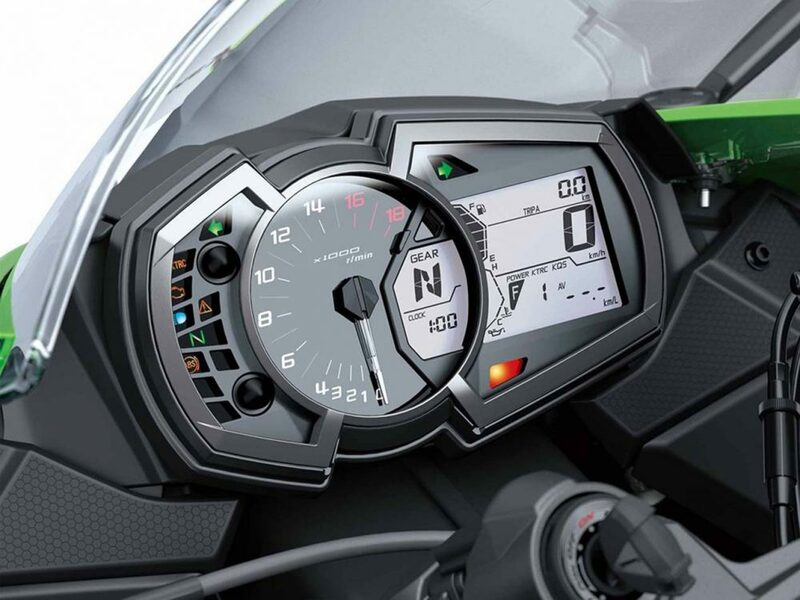 The ABS unit on the ZX-6R has also been upgraded while two power modes are here to help riders select the type of ride they expect from their lightweight partner. 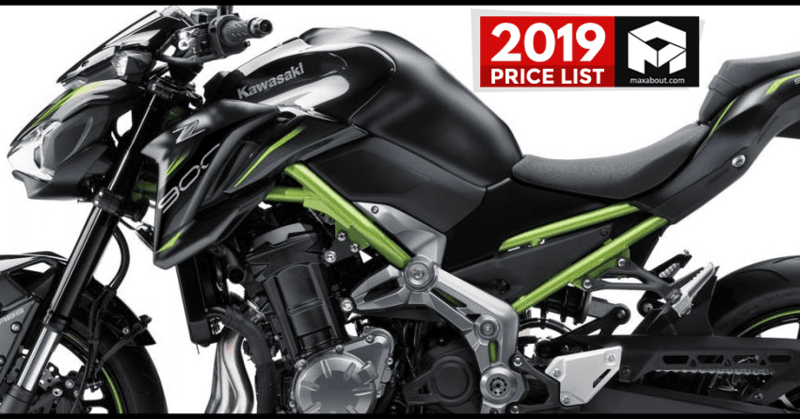 The front face is now more in-line with younger Ninja cousins while rear end stays really impressive with high placed seat and praiseworthy exhaust design. 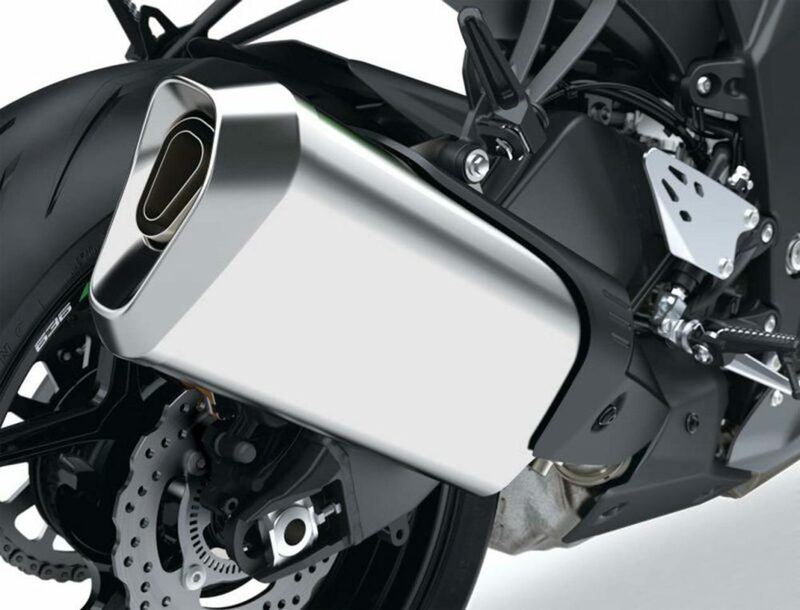 The fairing is neat and well sorted with an open section for effective heat management. 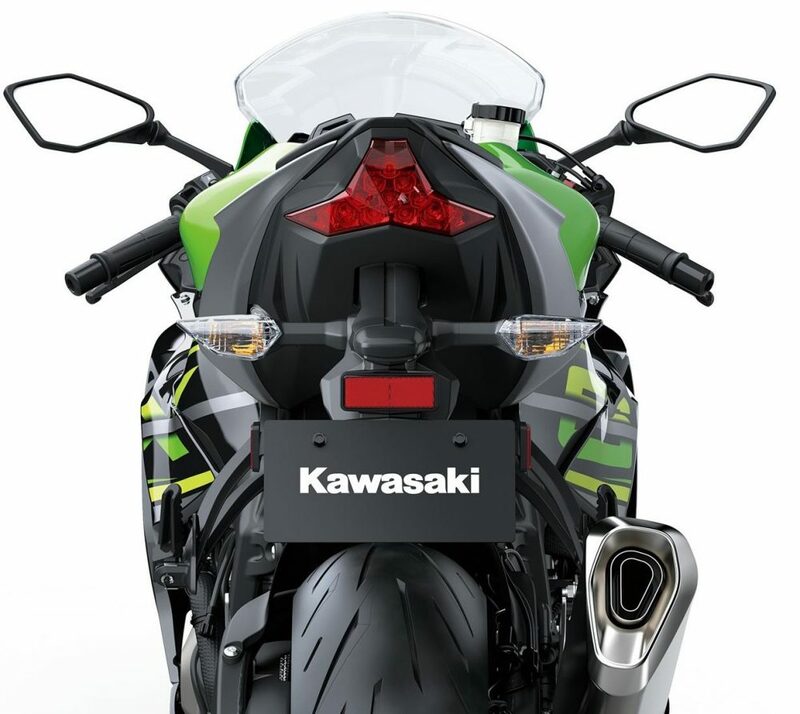 Kawasaki is using Bridgestone Battlax HyperSport S22 tires for maximum track grip. Improved equipment on offer includes Showa BFF forks, huge front disc brakes with monobloc callipers and adjustable shift light for that peak performance markings. Buyers will also be able to have Ohlins steering dampers, matching pillion cowl and axle slider for even better track experience. The 636cc, 4-cylinder engine on the motorcycle is good for 130 HP at 13,500 rpm and 70.8 NM at 11,000 rpm. 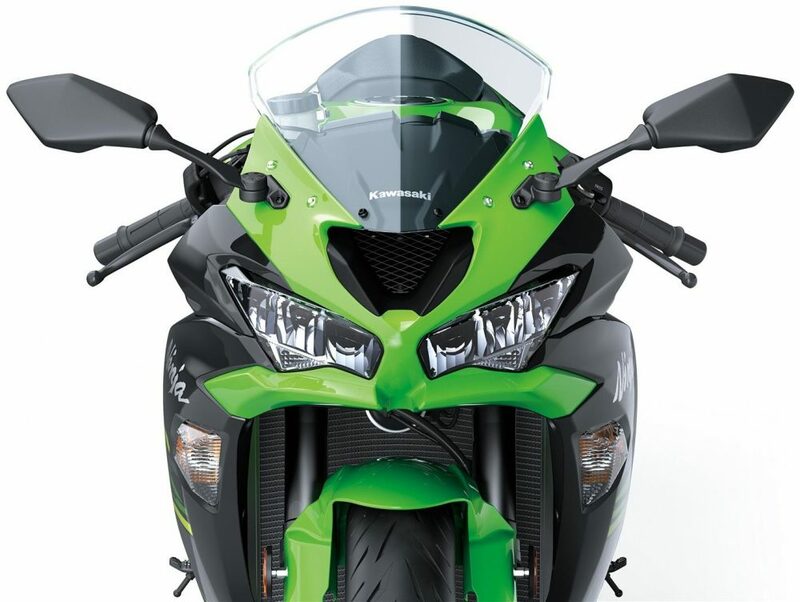 The bike weighs just 196 kg and offers impressive 830mm of sporty seat height. 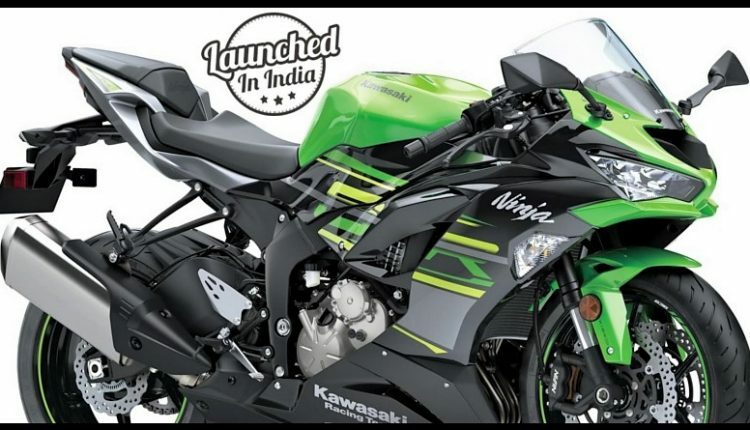 It is currently the most powerful 600cc bike in India.